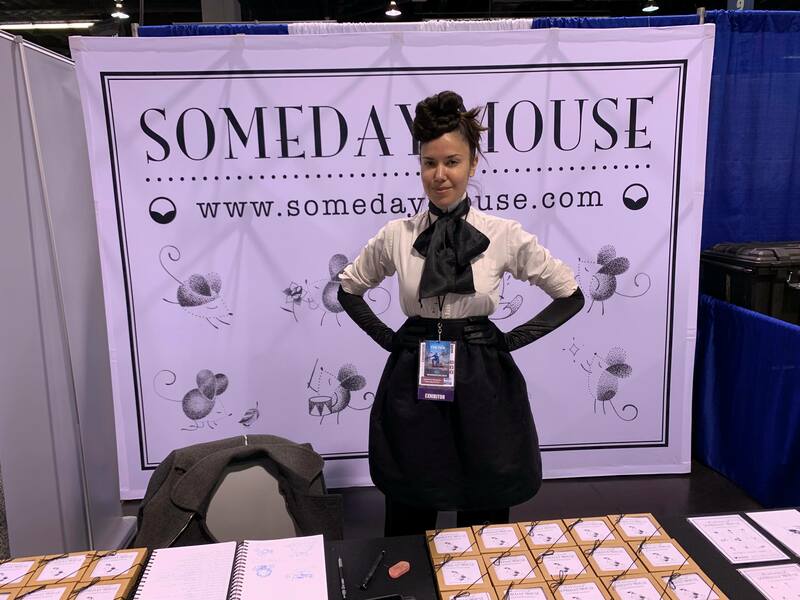 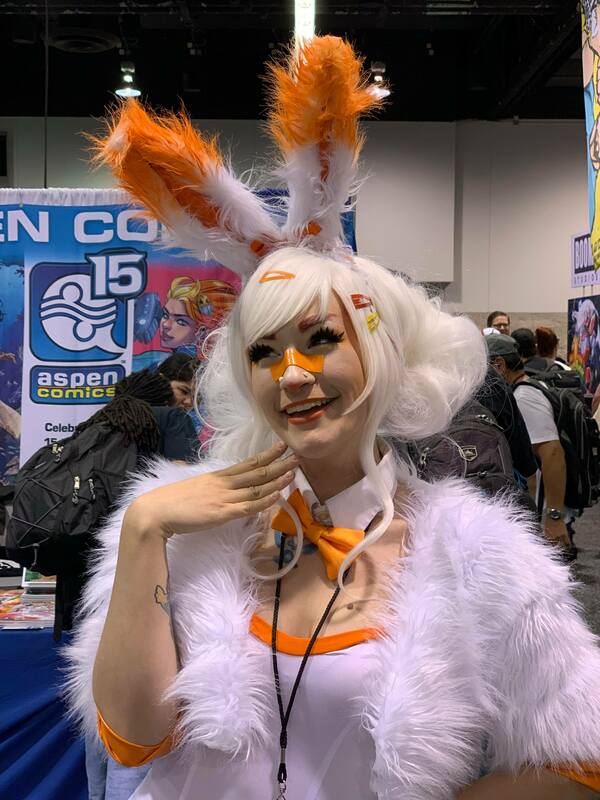 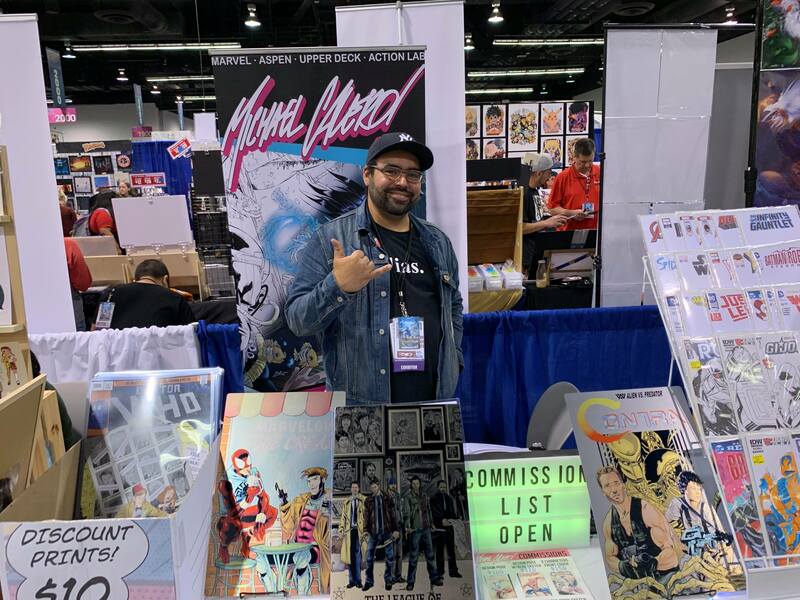 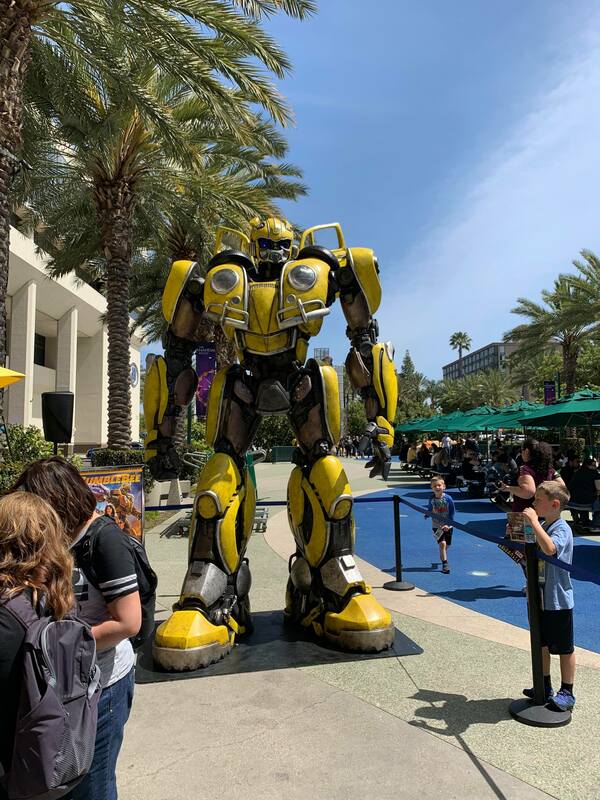 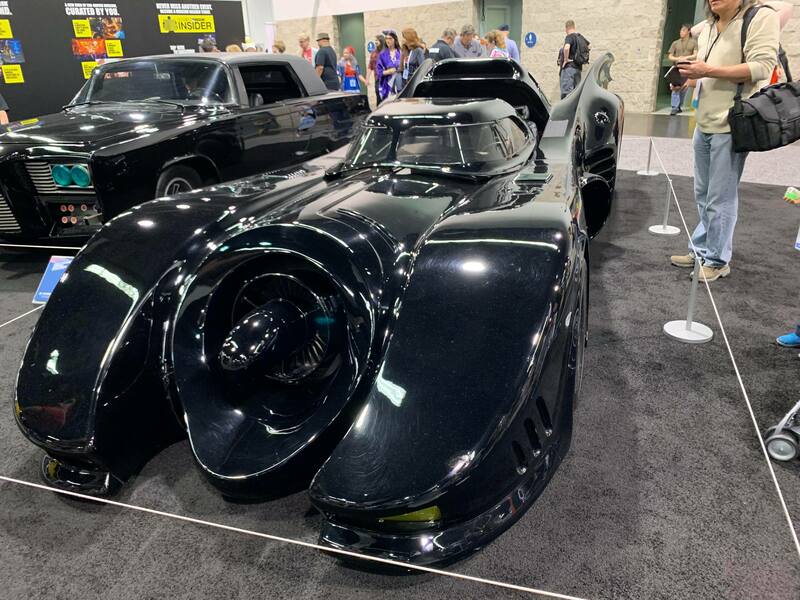 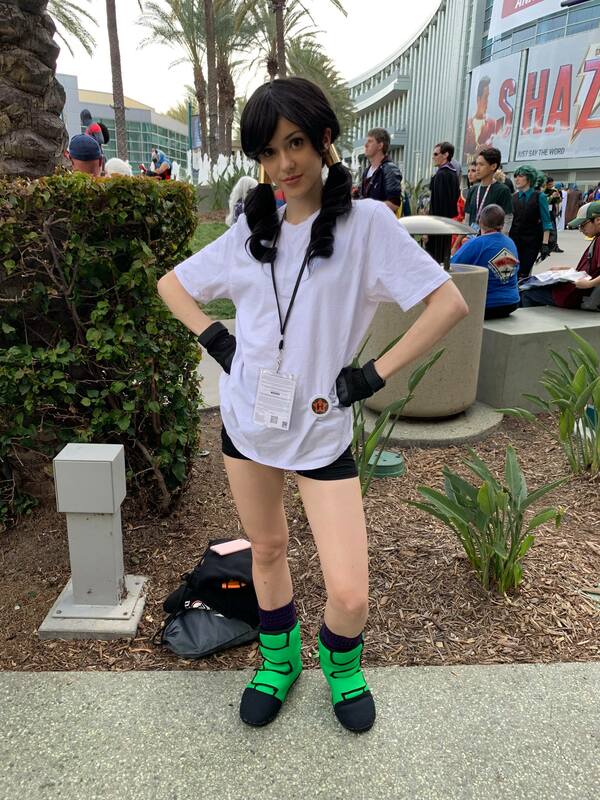 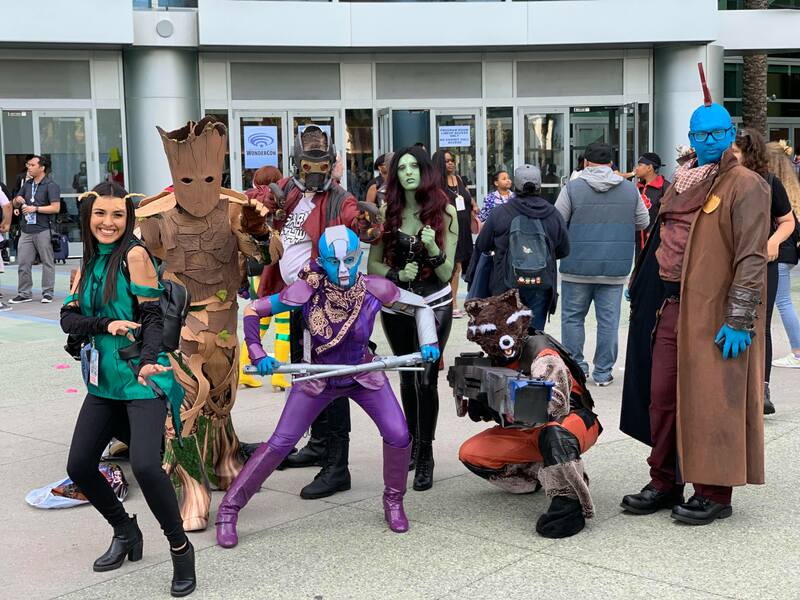 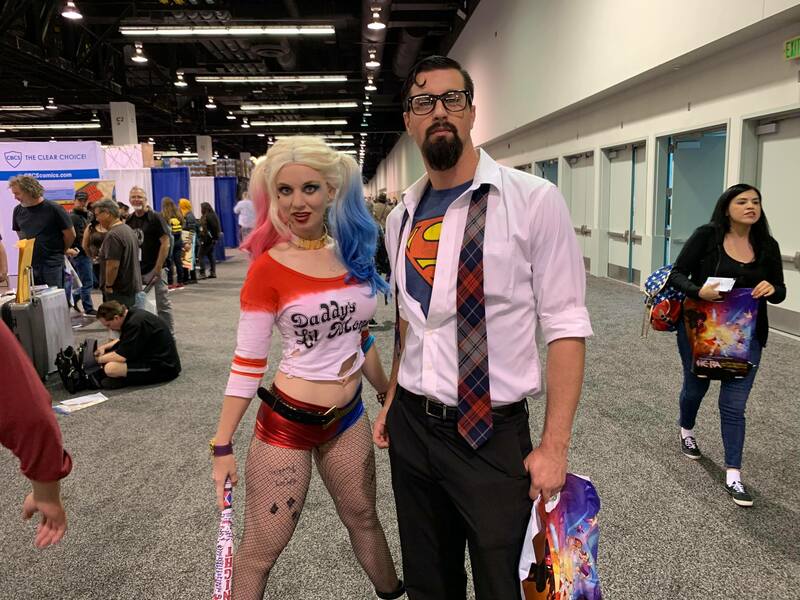 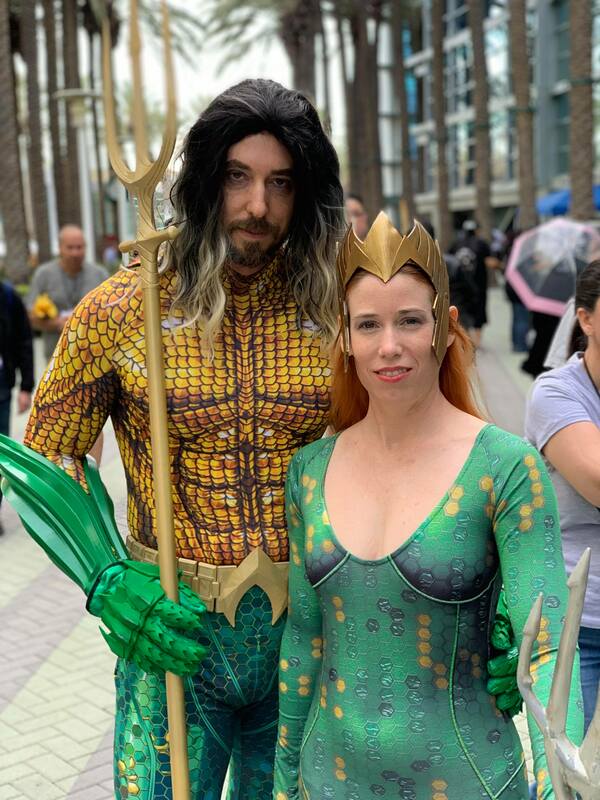 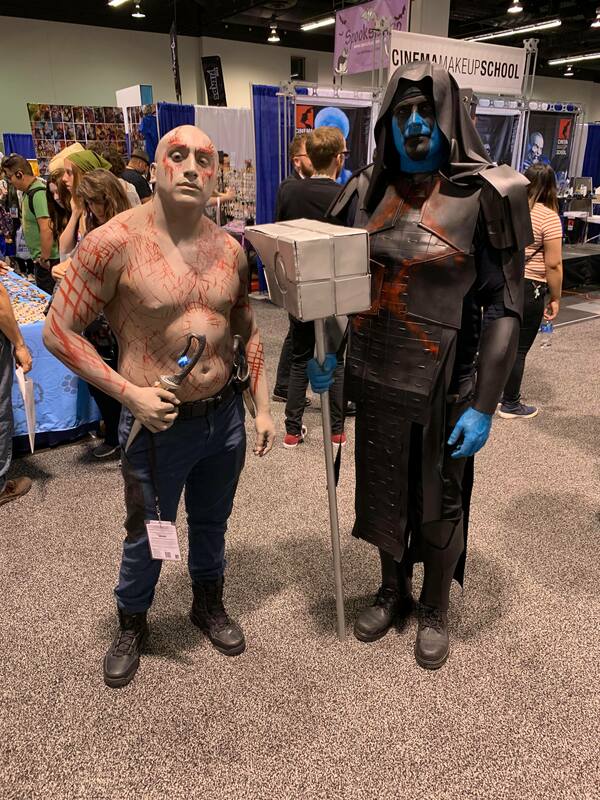 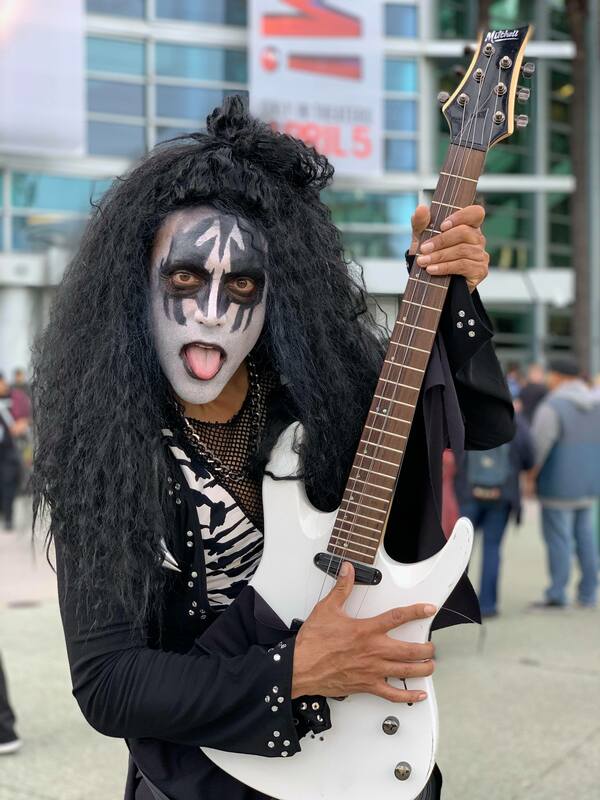 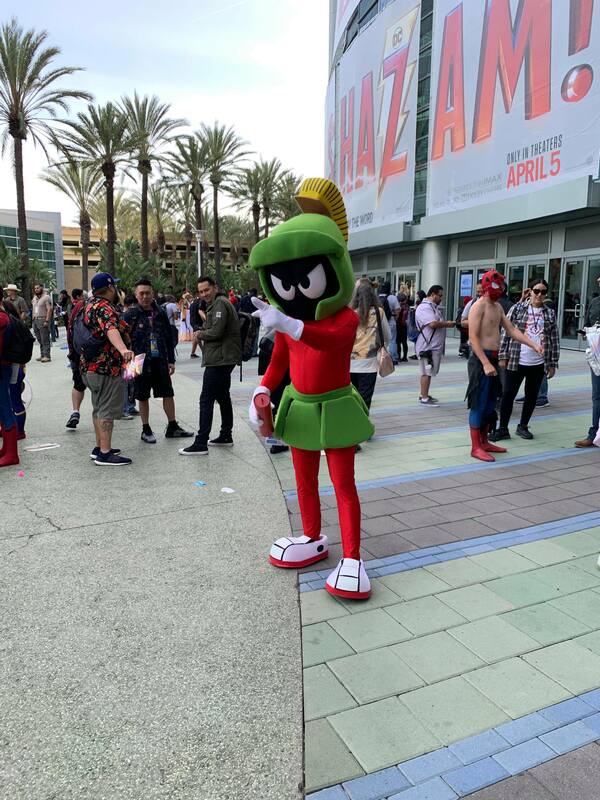 WonderCon 2019 is here! 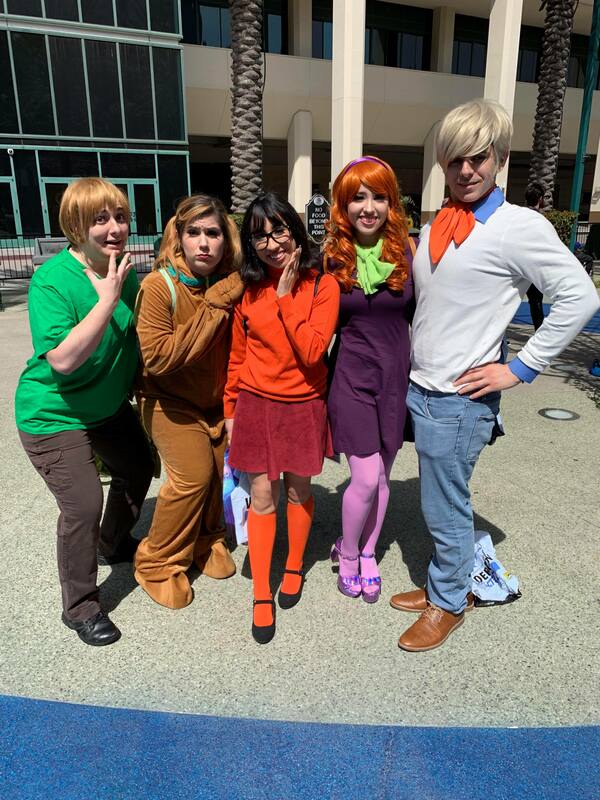 Back in Anaheim, and back with a vengence, the O.C’s own comic convention shined brightly. 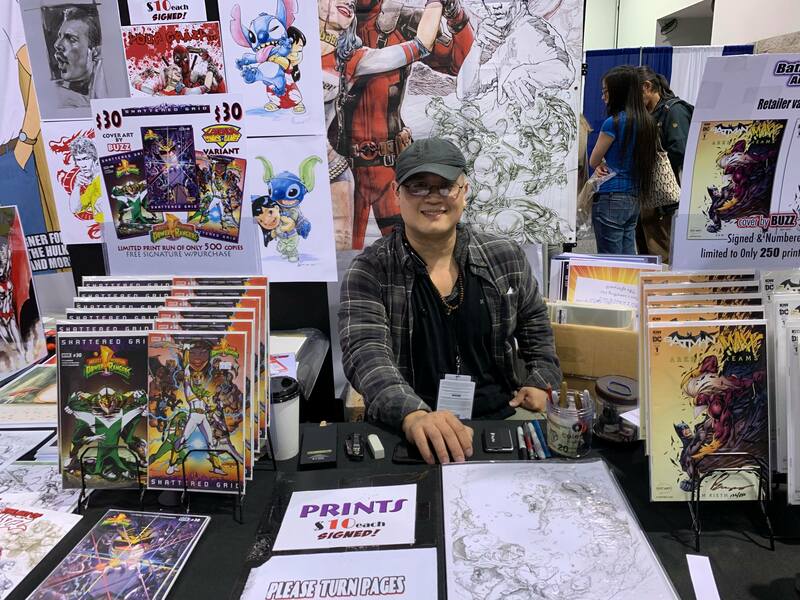 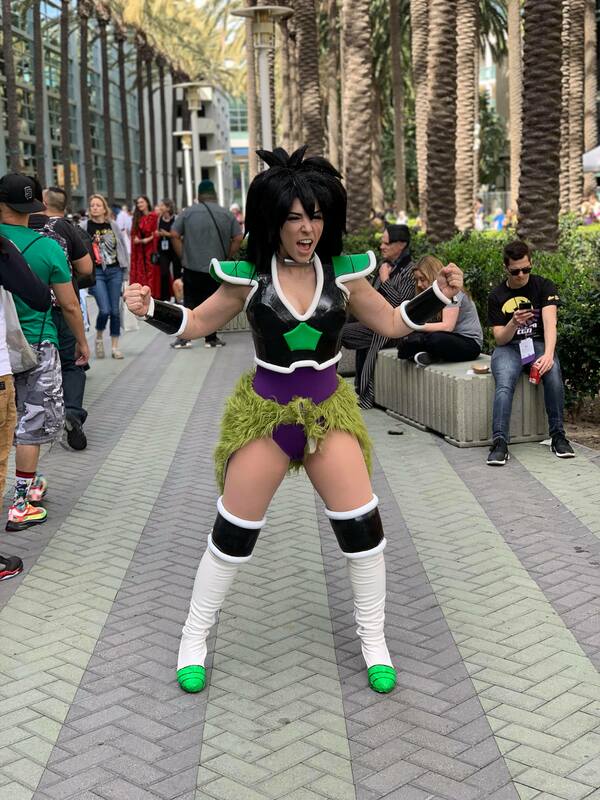 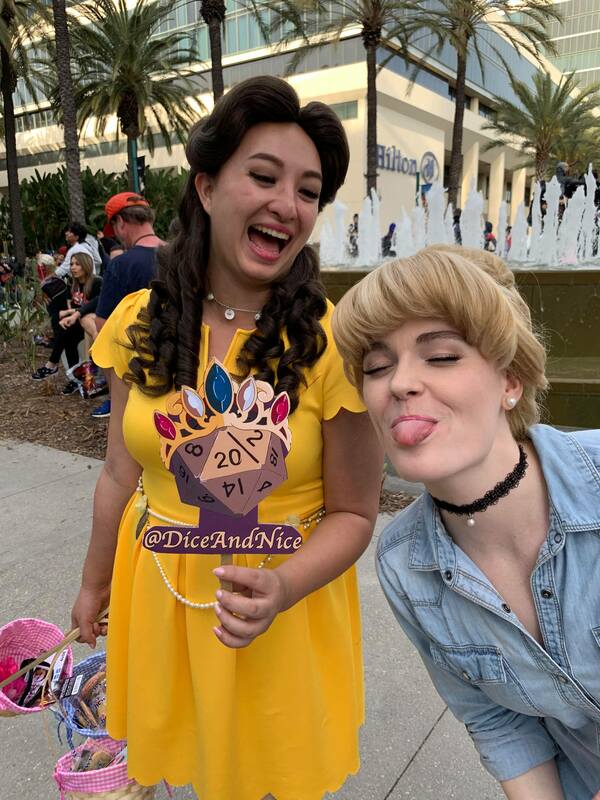 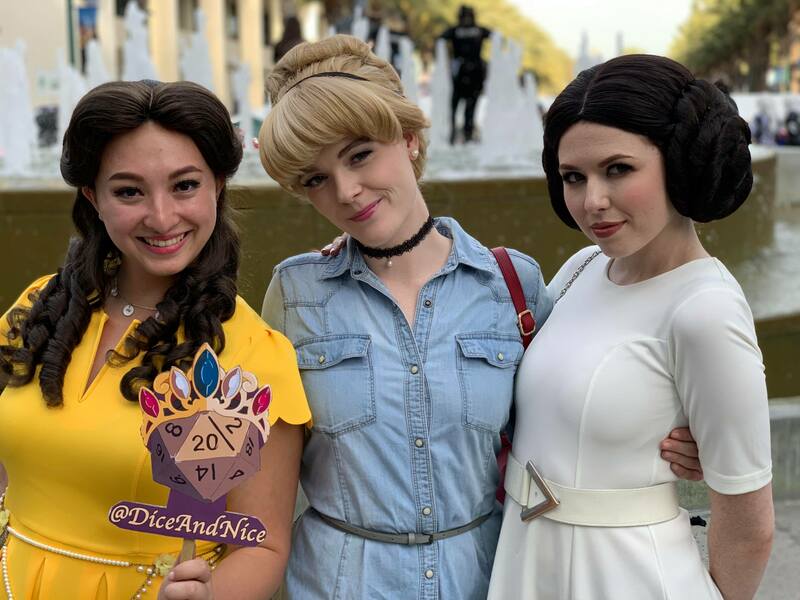 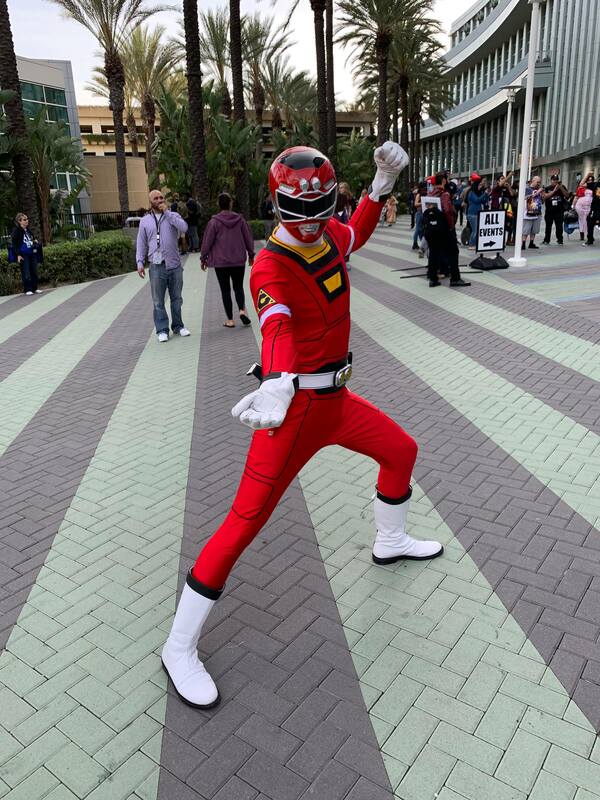 From major comic book publishers, indie publishers, artists and writers, toy companies, pop culture shops, cosplay and more, this con is the place to be this weekend. 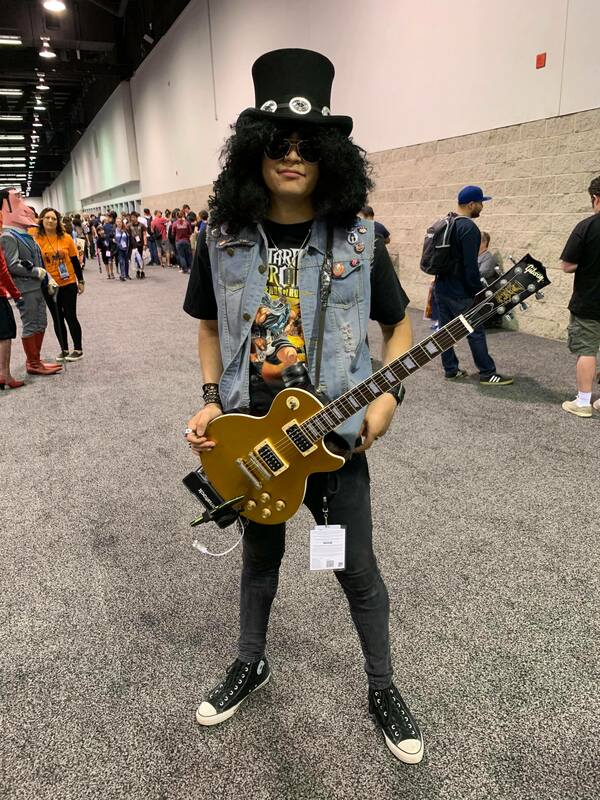 Check out the photos from Pastrami Nation’s Myke Fabela and Jason T. Smith, and look for more over the next few days!